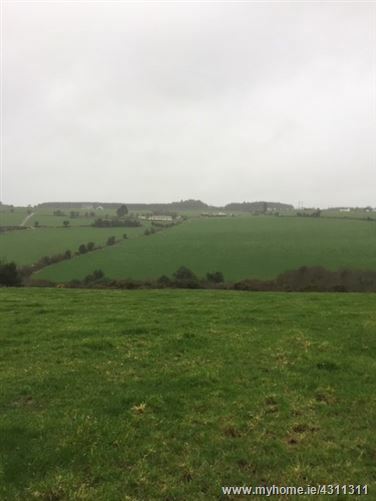 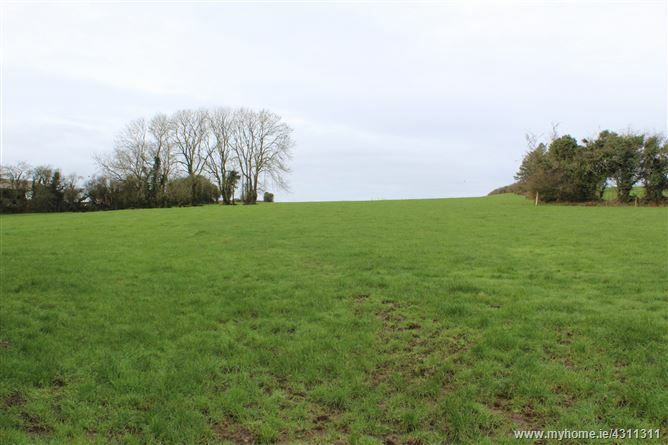 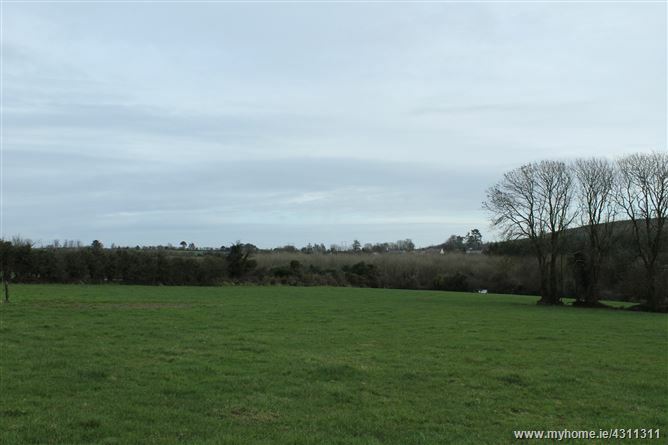 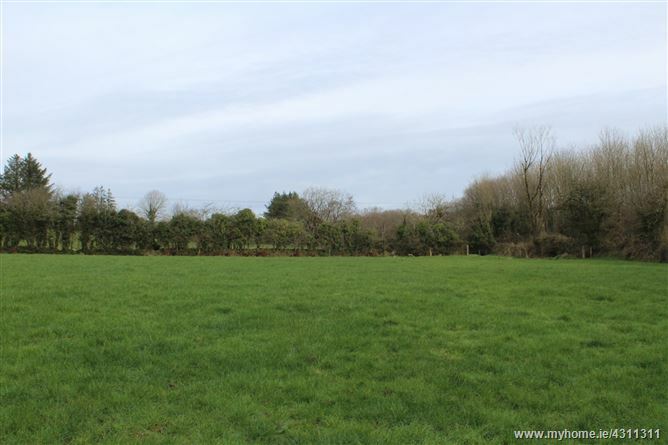 Excellent Parcel of Land 22.29 Acres (9.2 hectares) laid out in one field with good road frontage on the outskirts of Knoackanore village. 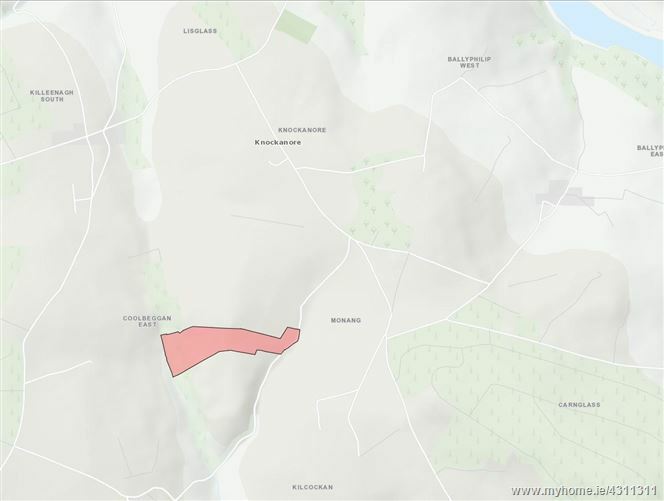 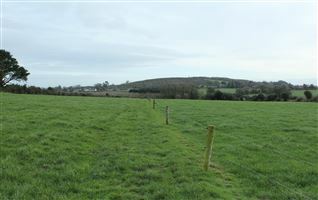 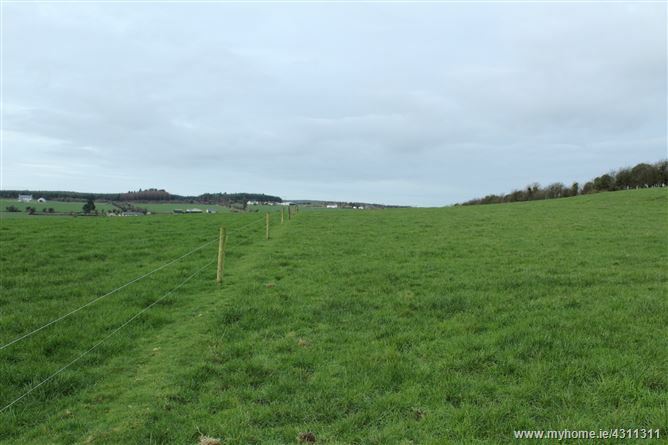 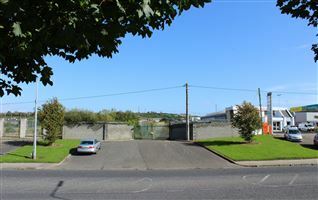 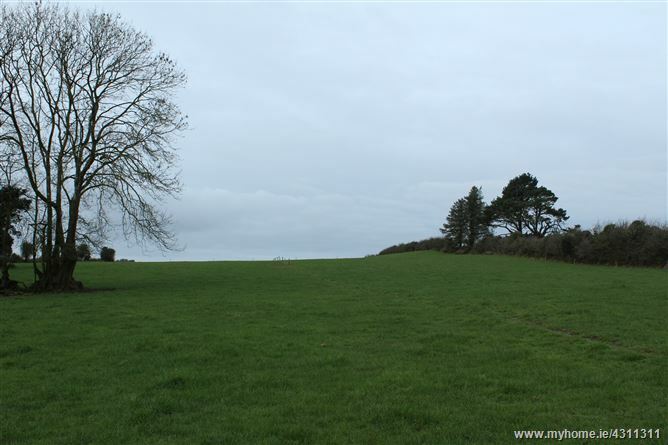 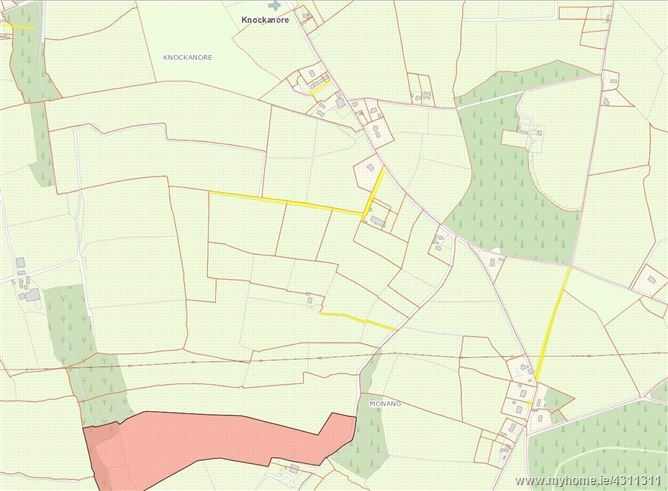 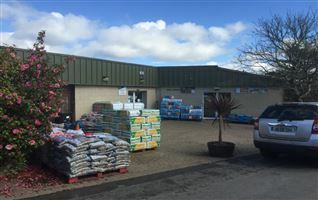 Location: The land is located just off the R628 roadway approx.0.75 km south from Knockanore village. 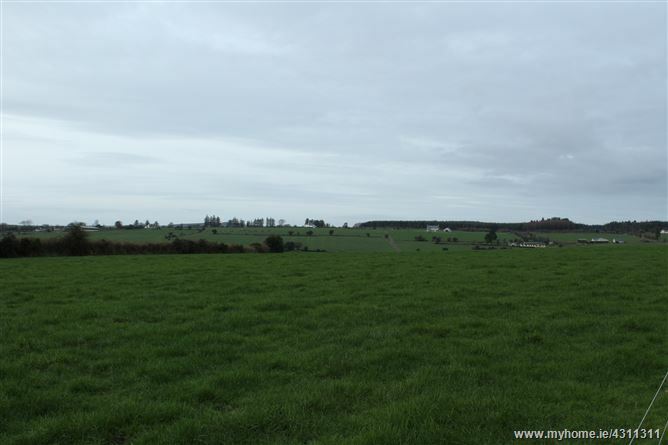 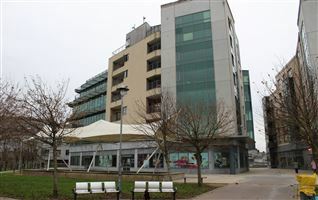 Description: The property comprises of 22.29 acres (9.02 hectares) of well maintained farm land. 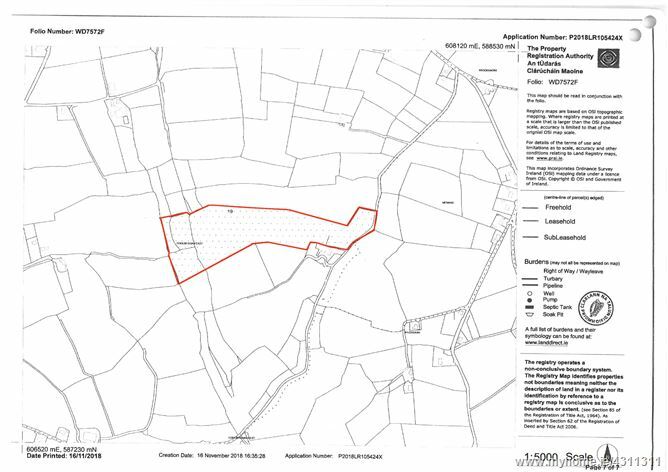 The land laid out in one field set out in grass with a free flowing stream water supply and natural hedgerow boundary ditches. 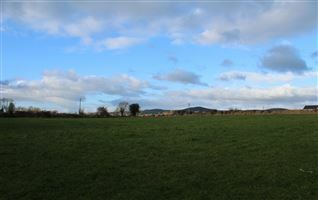 From Knockanore village pass the church on the right on main R628 road, after pprox..0.5 km take a right at two storey white house and before V junction, the land is on right approx. 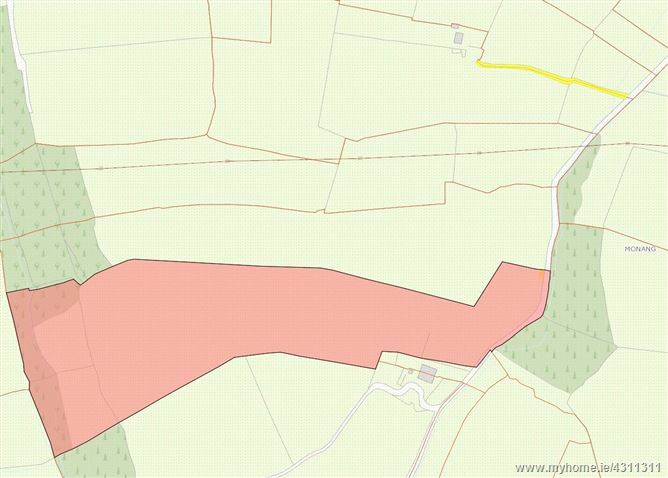 0.25 km in from main road.